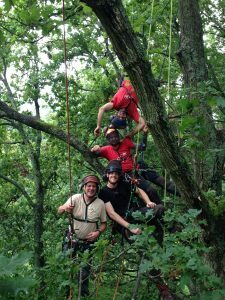 Pre-requisites: Trainees must hold a Certificate of Competence for Basic Tree Climbing & Aerial Rescue (CS38 / 0020-13) prior to attending this workshop. 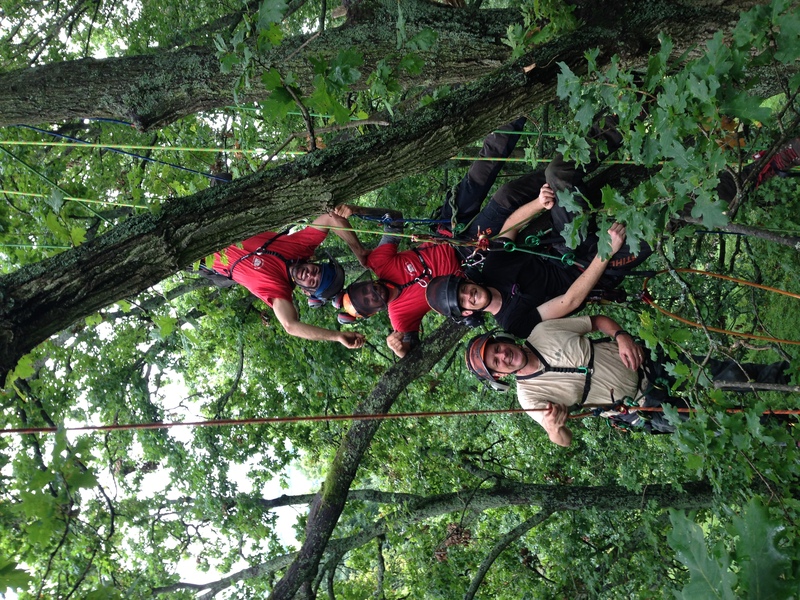 Following the ever increasing presence of SRT in the Arboricultural industry and due to several requests Land Skills Training and Assessments are pleased to offer the following workshop to new and existing clients. Whether you are new to SRT or have used it before. This one day workshop will offer you the opportunity to discuss and explore the benefits and the potential problems involved. During the practical sessions you will have the opportunity to set up and try out base and top anchors and the rope wrench climbing system. Please feel free to bring along any equipment that you wish to discuss or systems that you may be using currently. Learners attending this workshop will receive a Land Skills Certificate of Attendance for An Introduction to SRT Work Positioning.